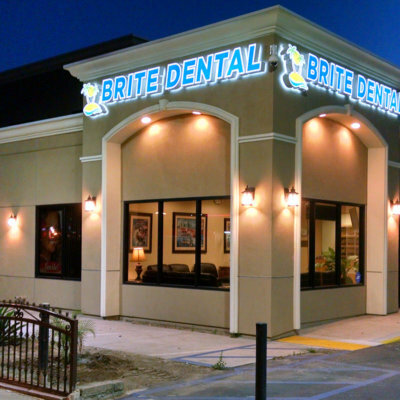 If you’ve ever driven past a strip mall at night, then you’re probably familiar with the effectiveness of illuminated & non-illuminated channel letter signs. 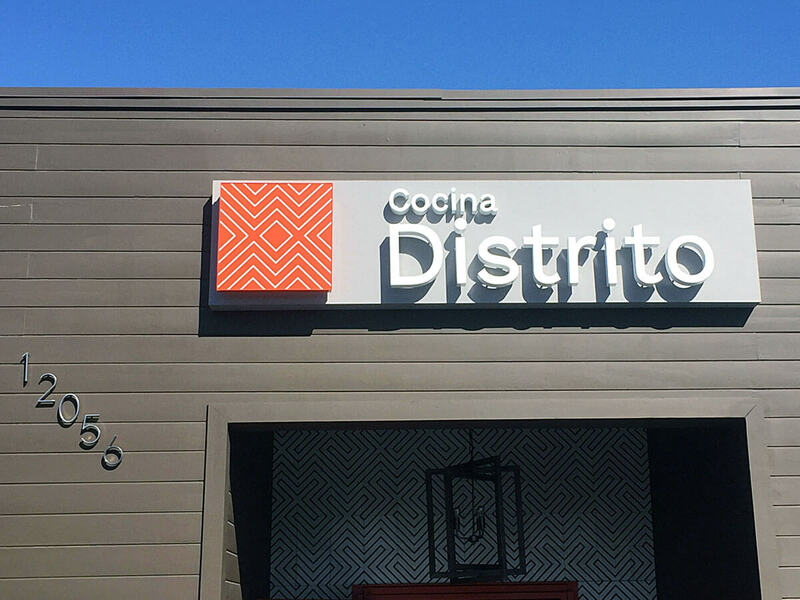 This type of signage is the ultimate in storefront display. 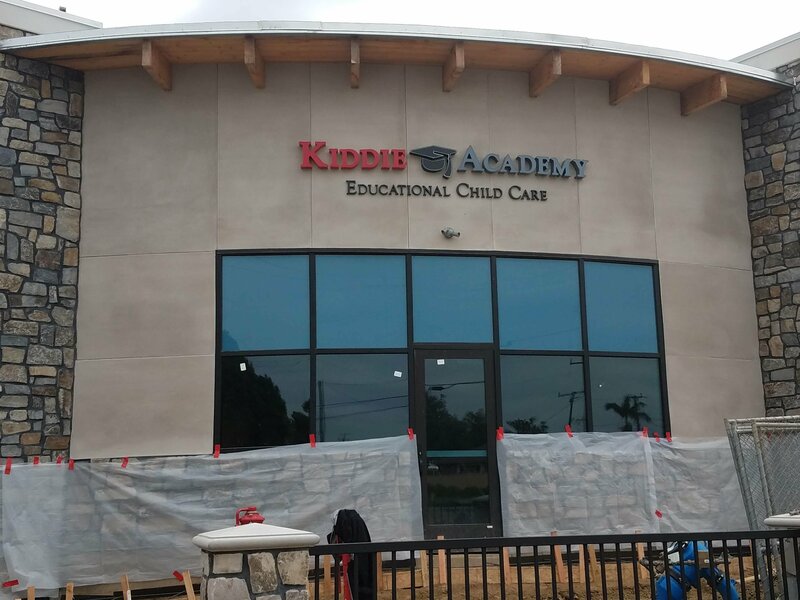 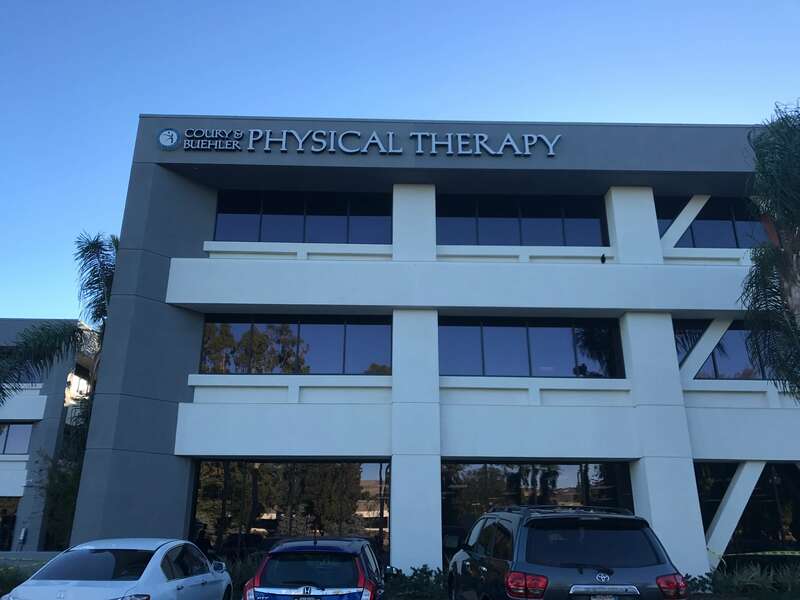 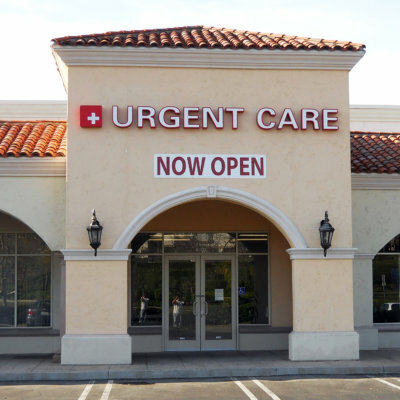 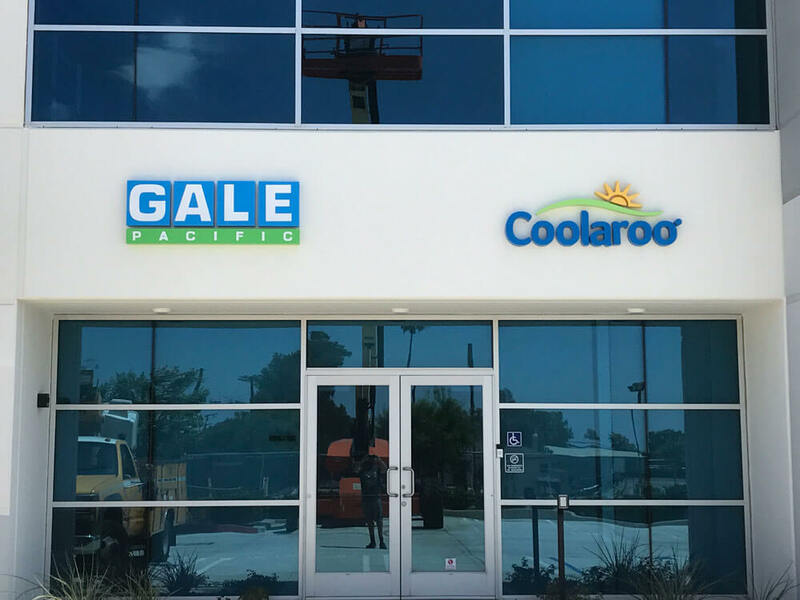 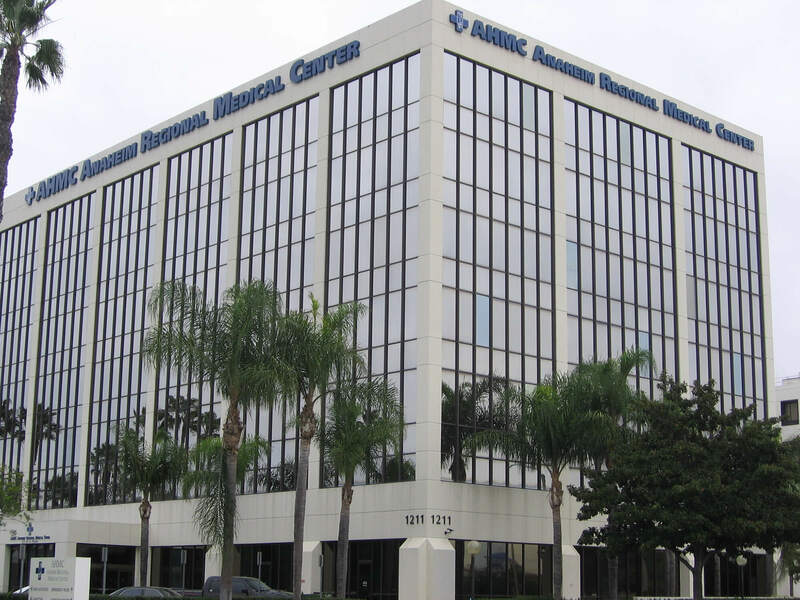 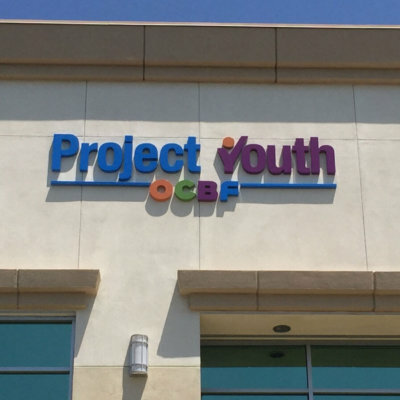 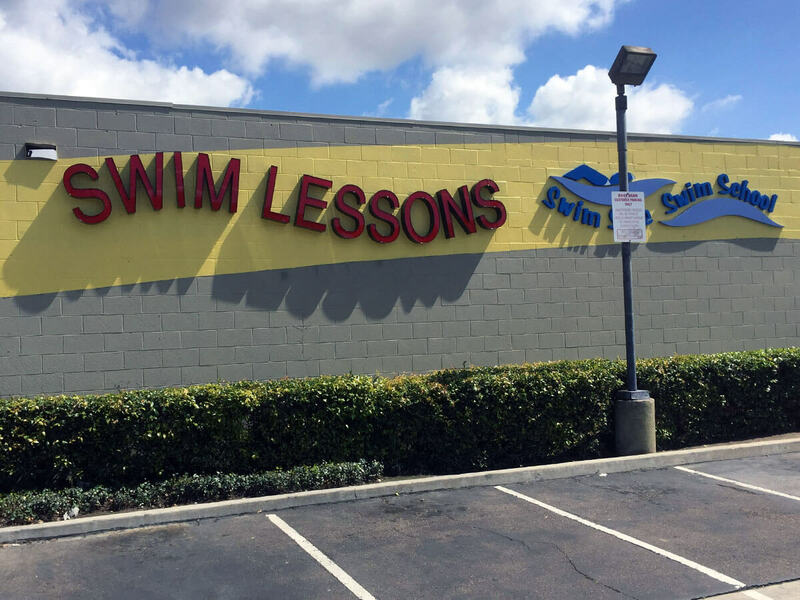 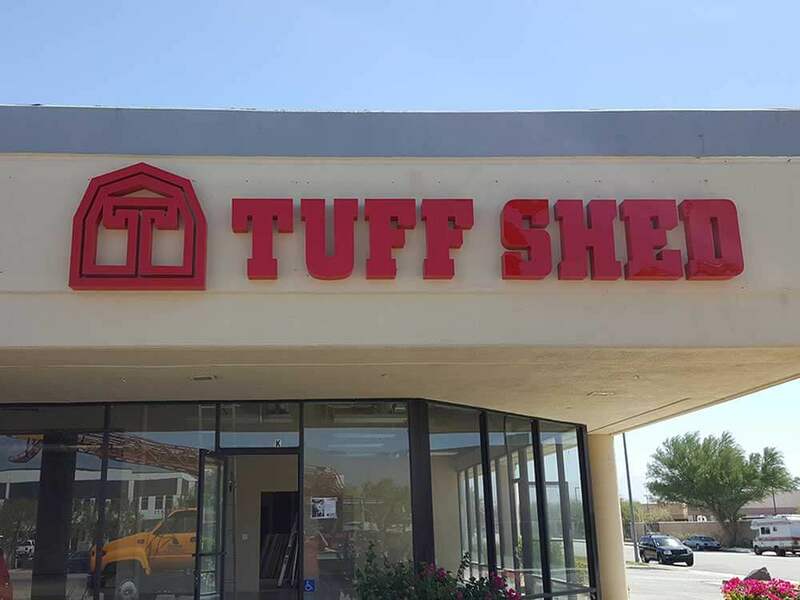 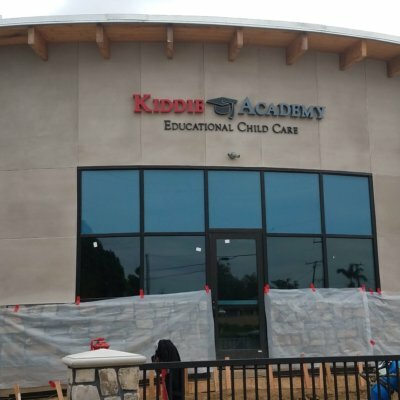 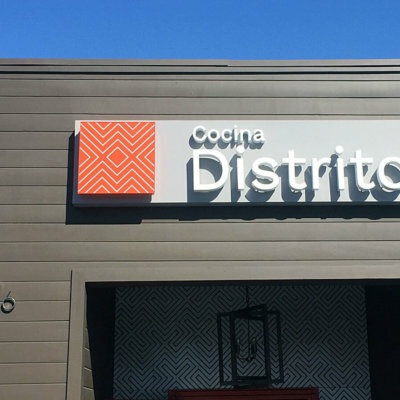 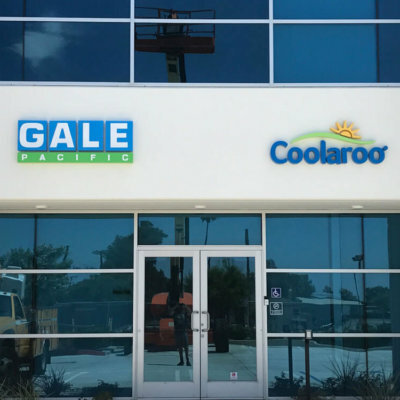 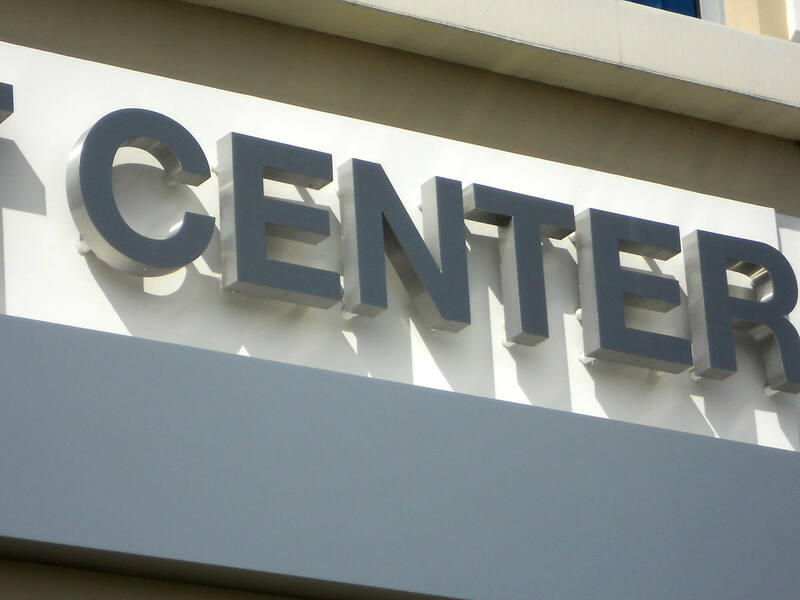 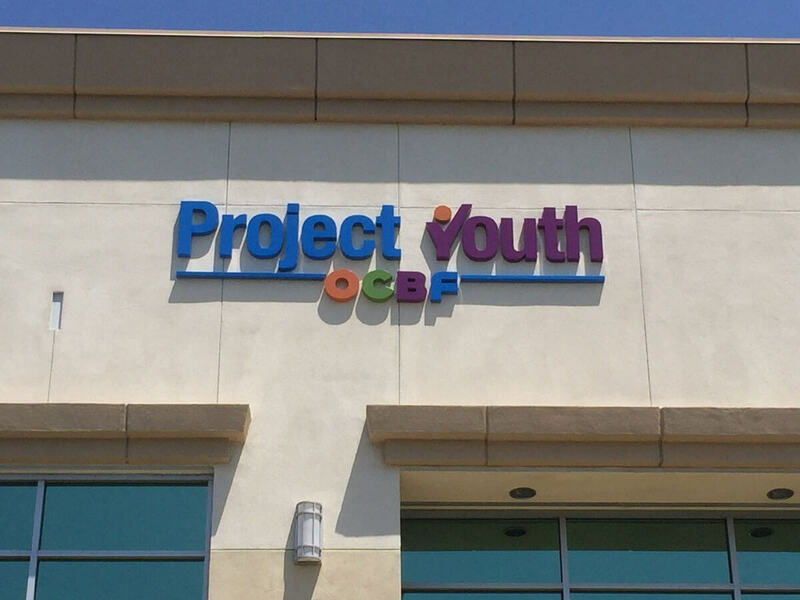 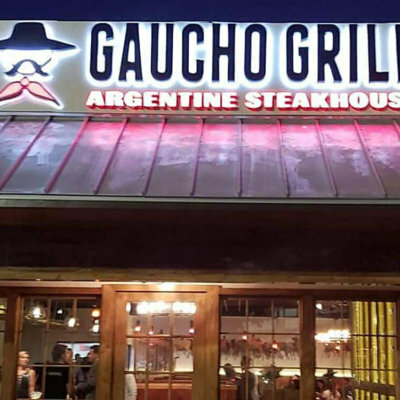 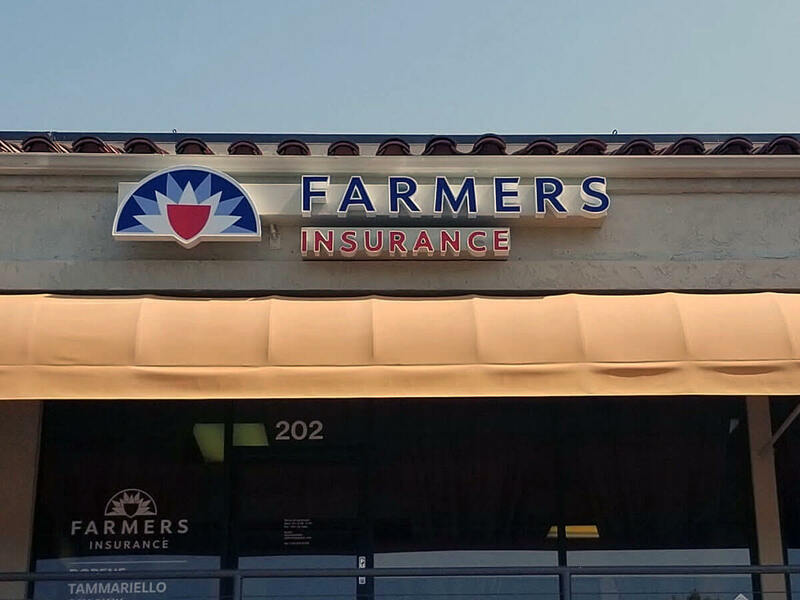 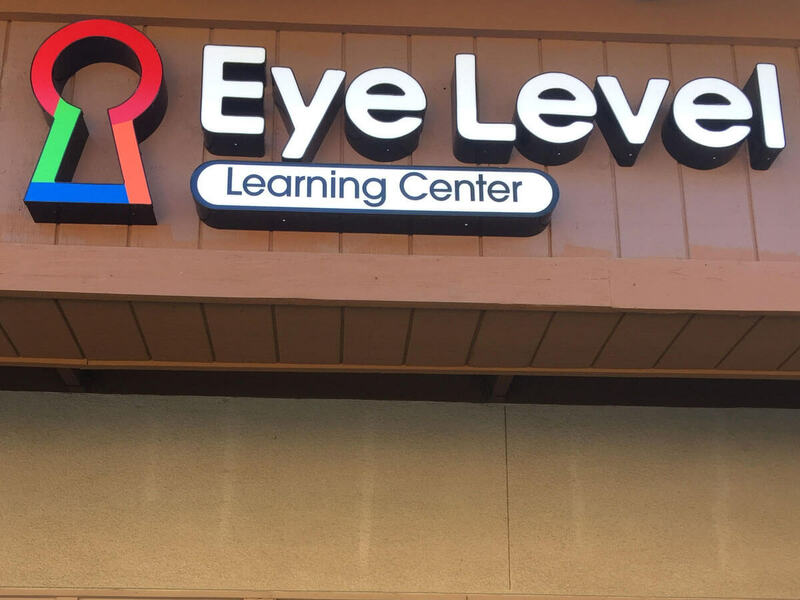 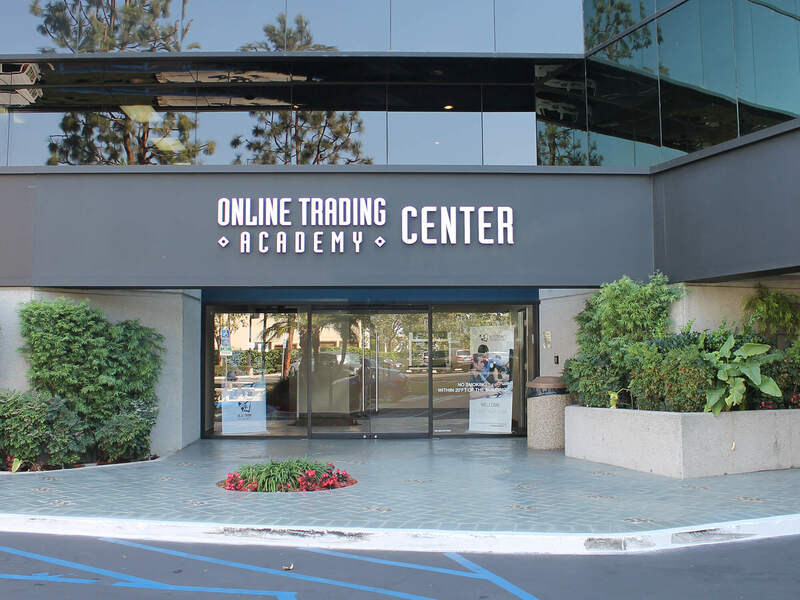 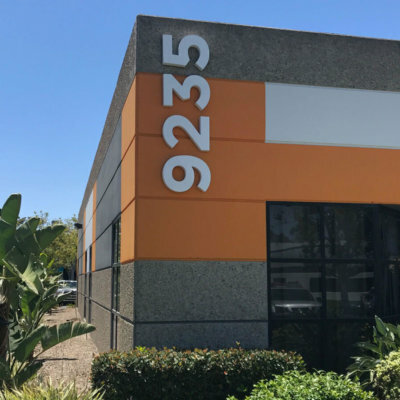 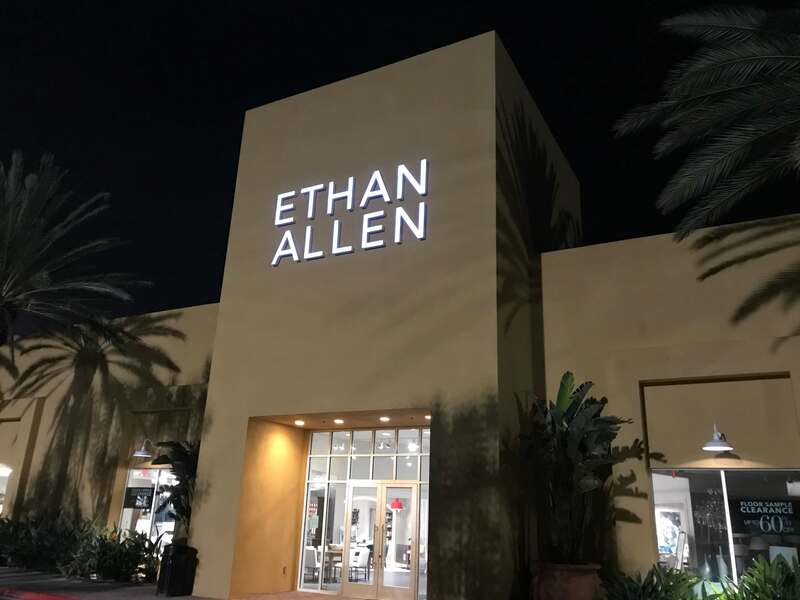 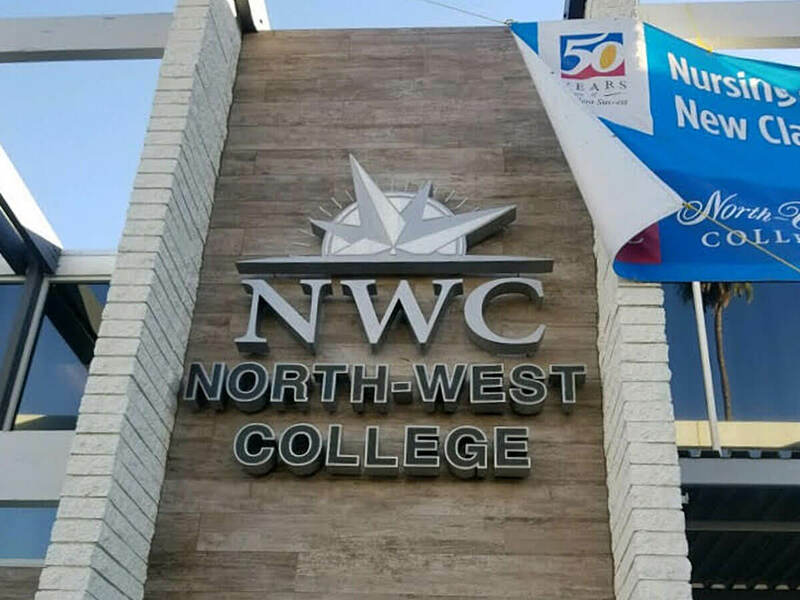 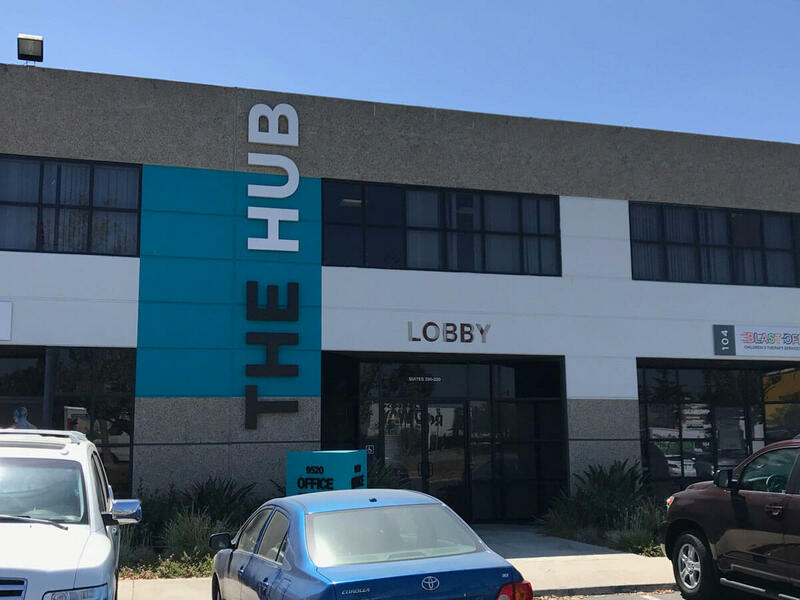 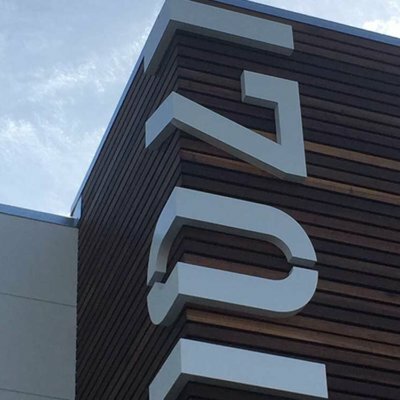 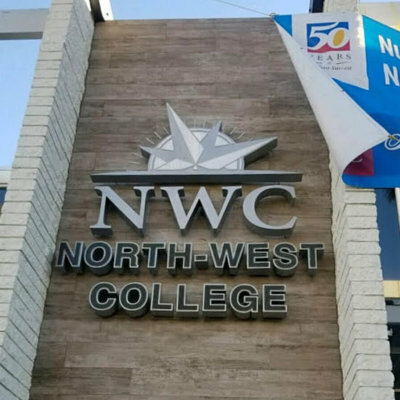 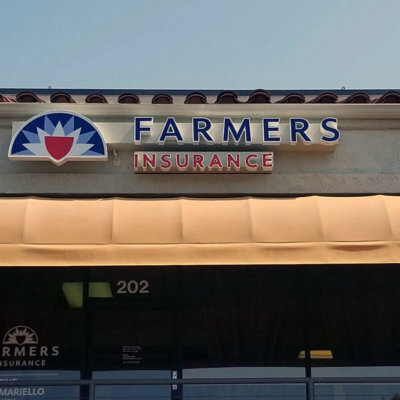 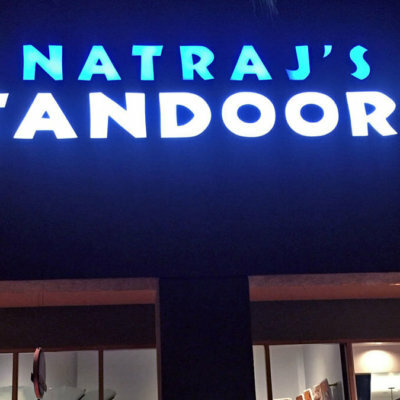 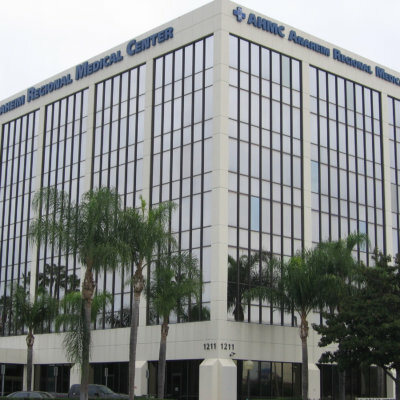 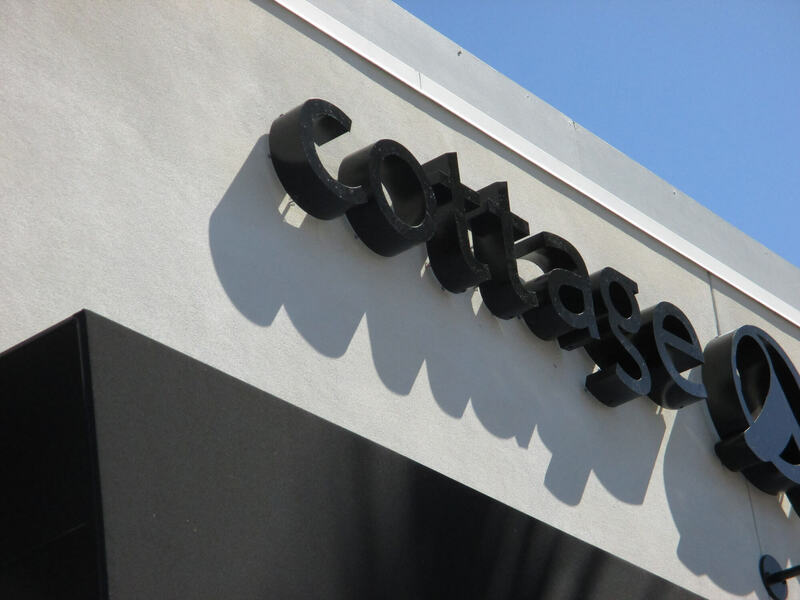 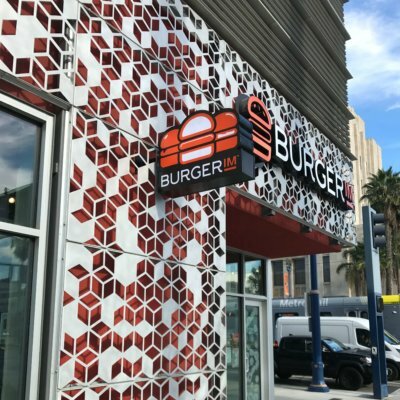 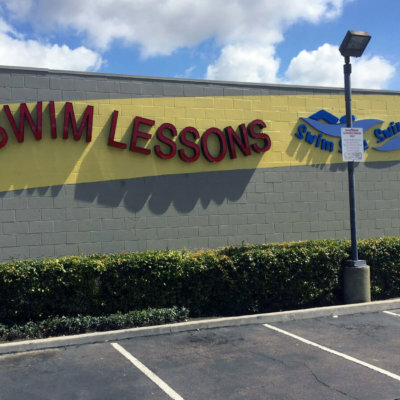 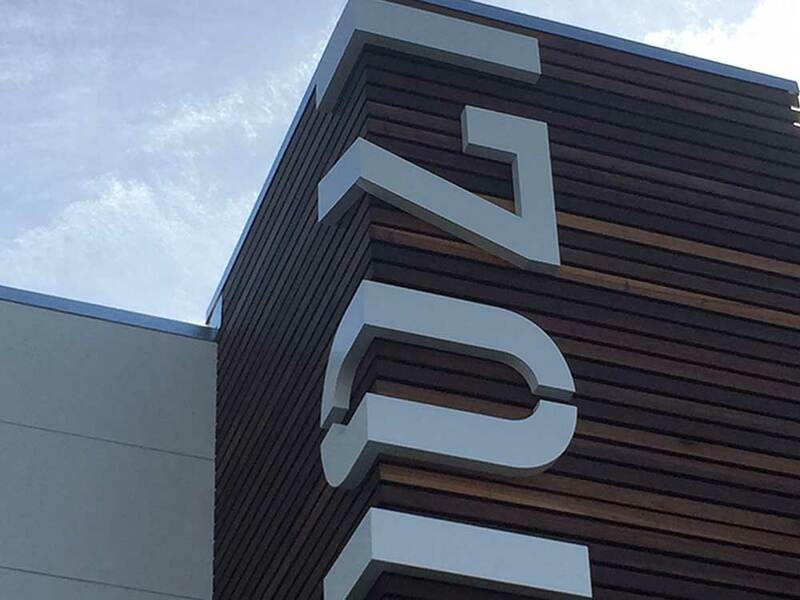 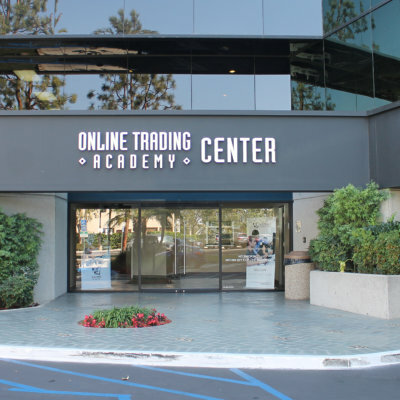 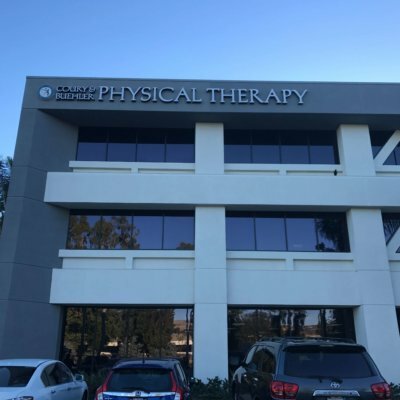 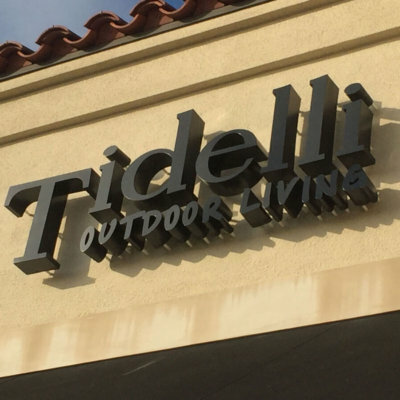 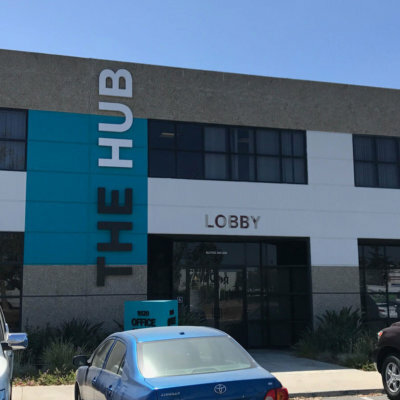 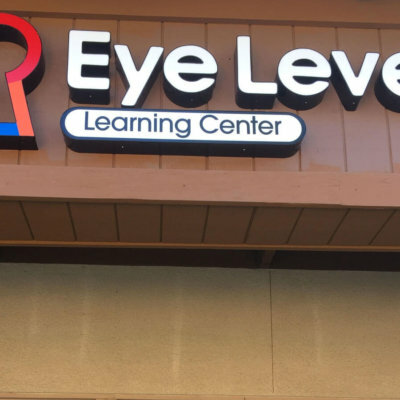 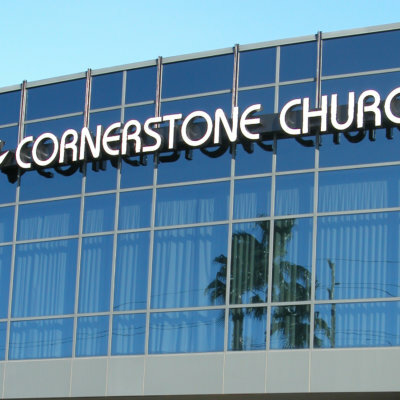 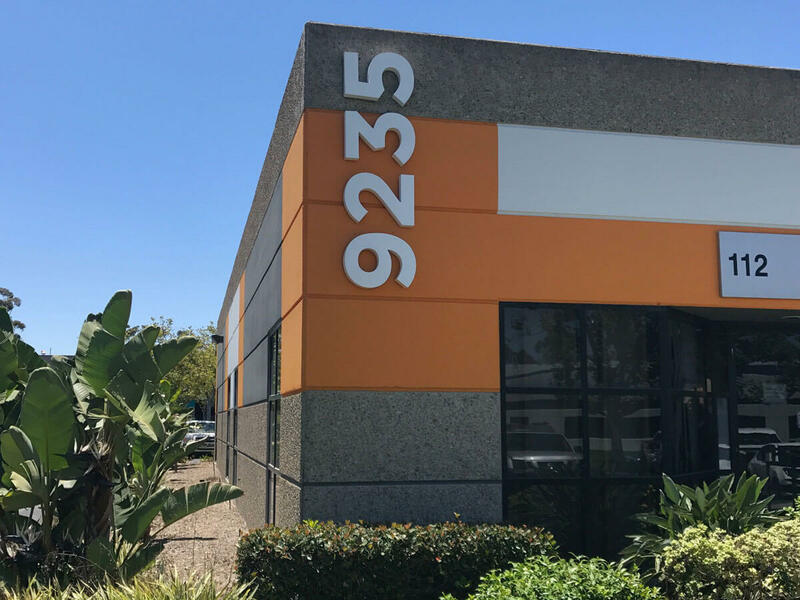 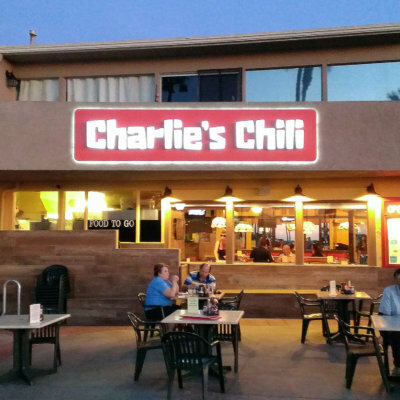 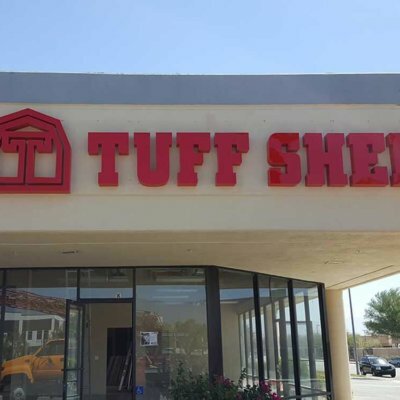 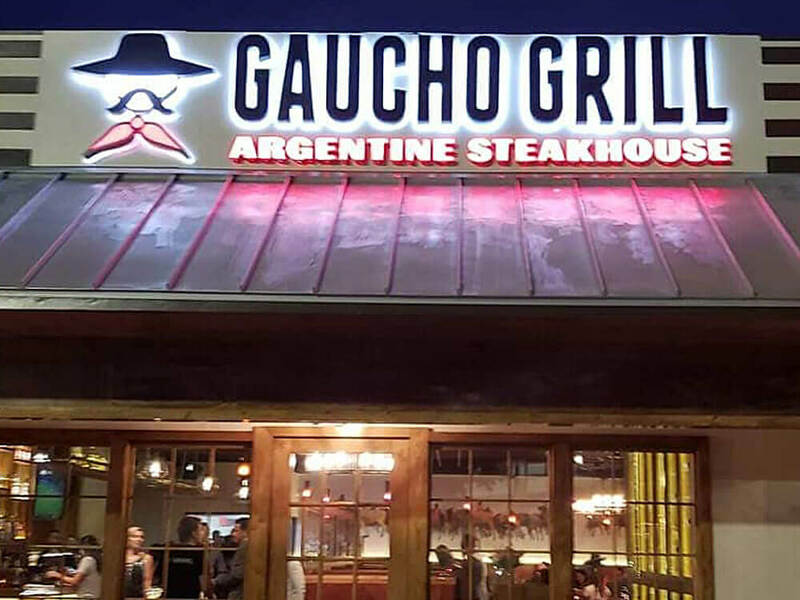 Highly effective during the day, and especially at night, illuminated channel letters are the number one choice for retail centers in Orange County and across the Southland. 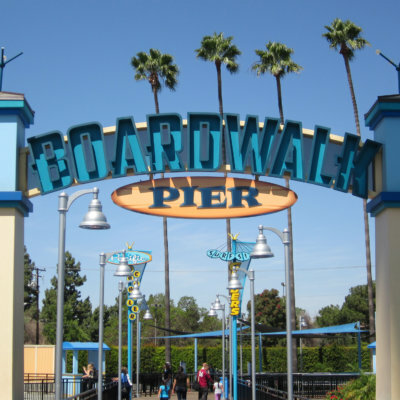 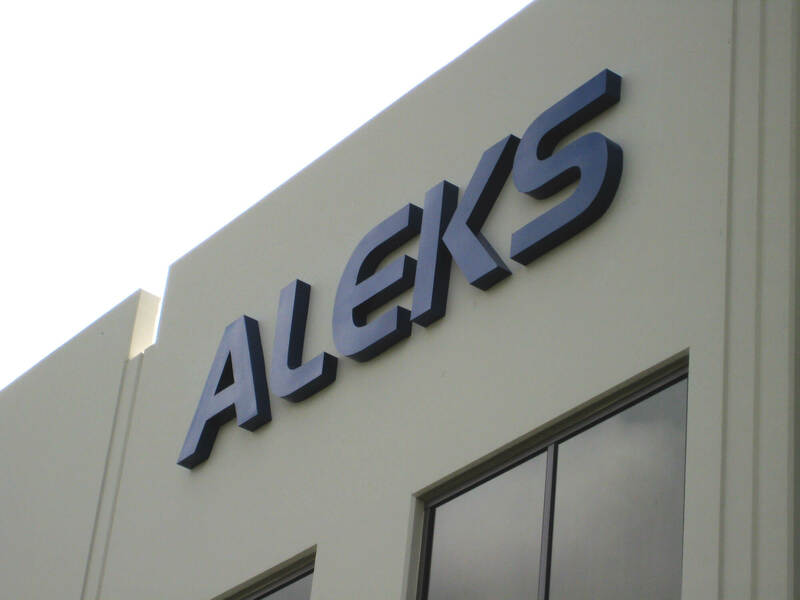 Channel letters can also be made without lighting, referred to as non-lit channel or fabricated letters. 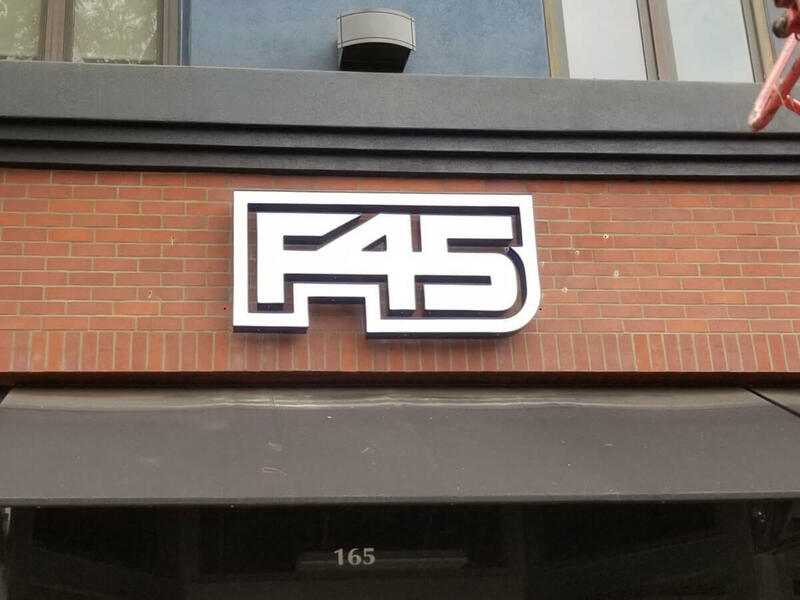 This type of signage is often found in commercial properties when lighting is not as important as in a retail environment. 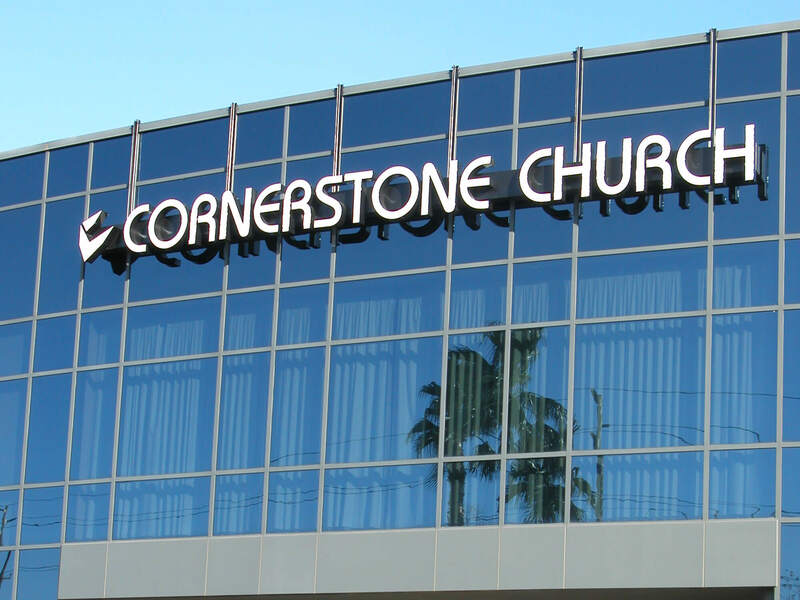 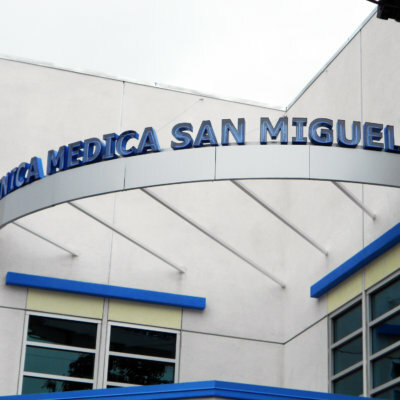 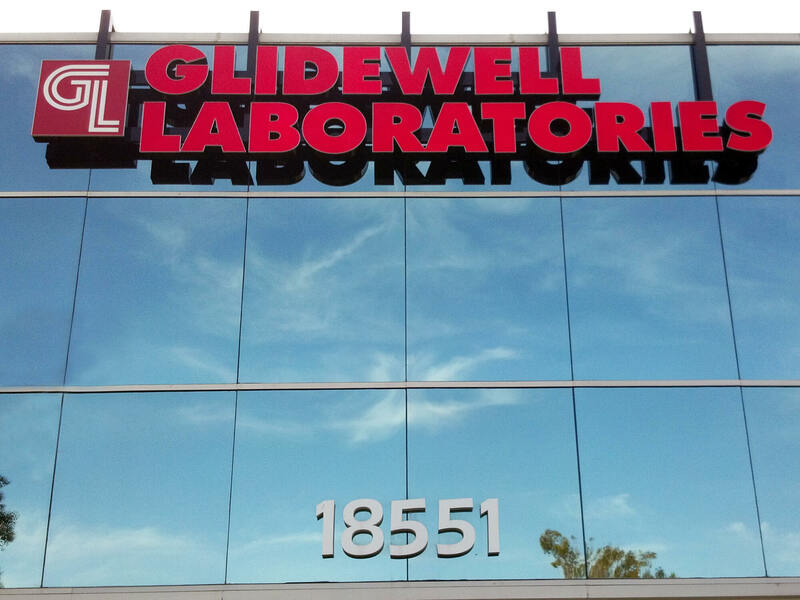 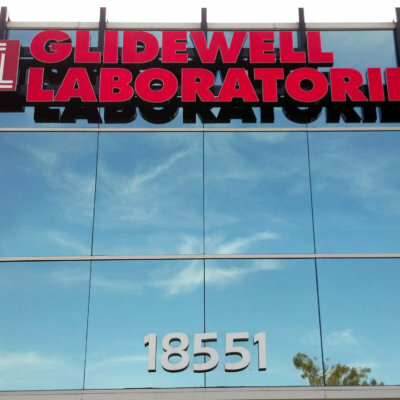 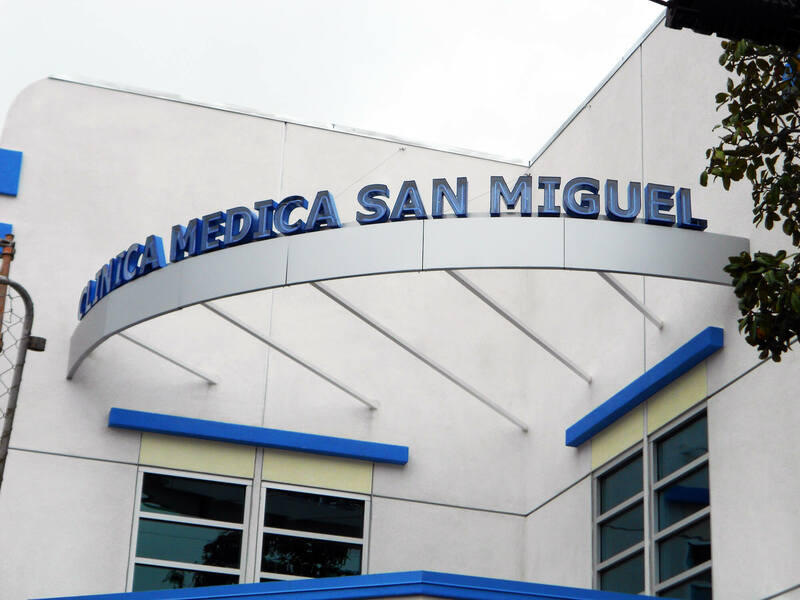 Non-lit channel letters are sleek, classy, durable, and project an image of substance and quality. 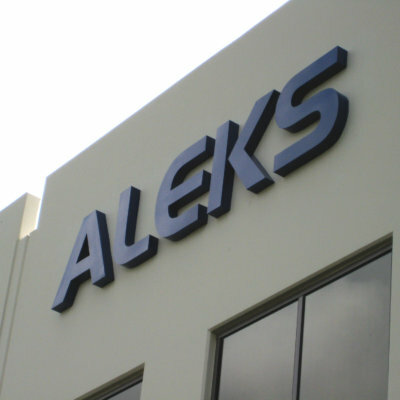 The most common type of illuminated channel letter is the front lit letter. 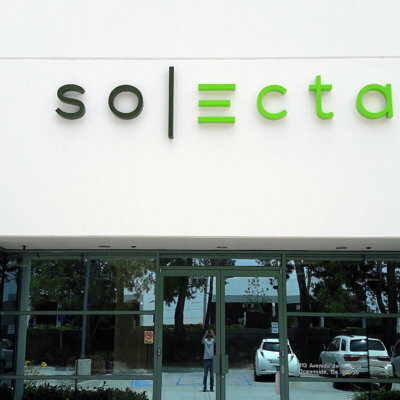 These are individual letters that have colored acrylic faces illuminated with either LED or neon, and are housed in an aluminum letter or frame. 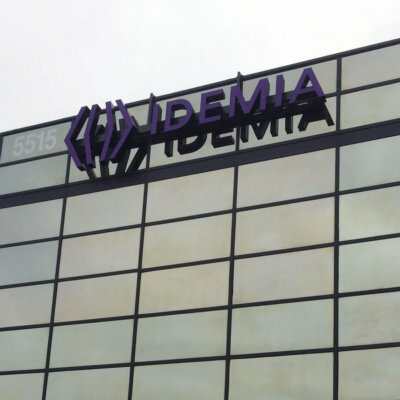 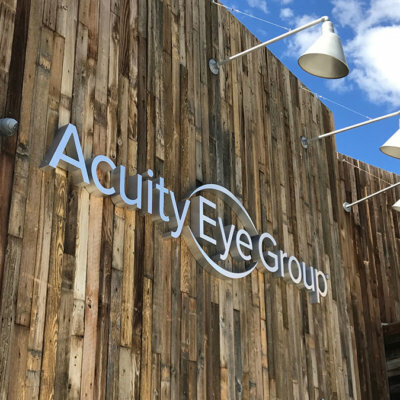 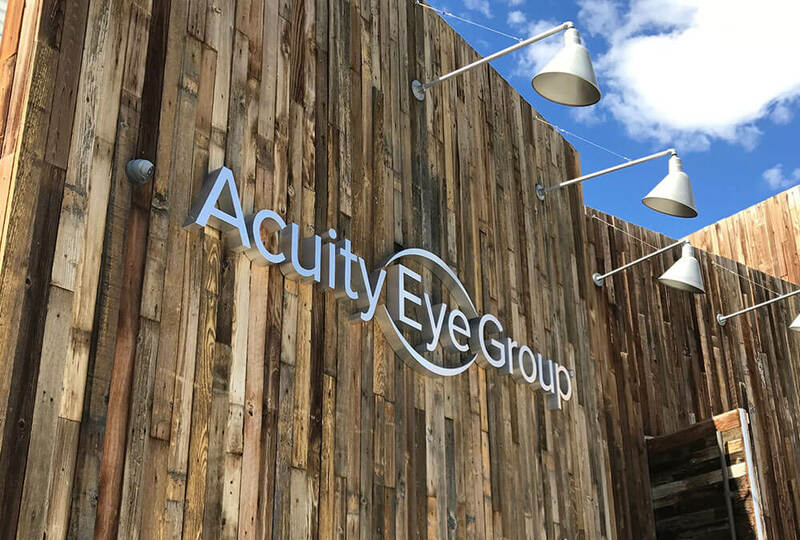 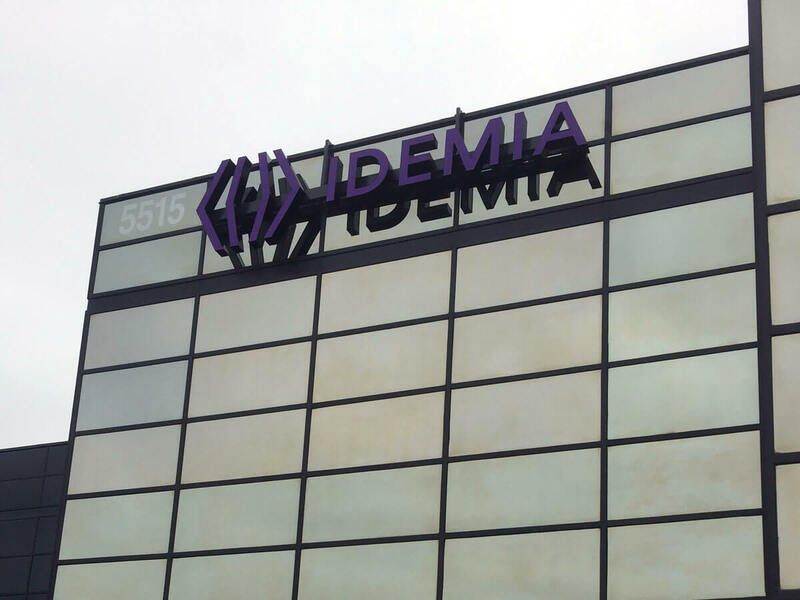 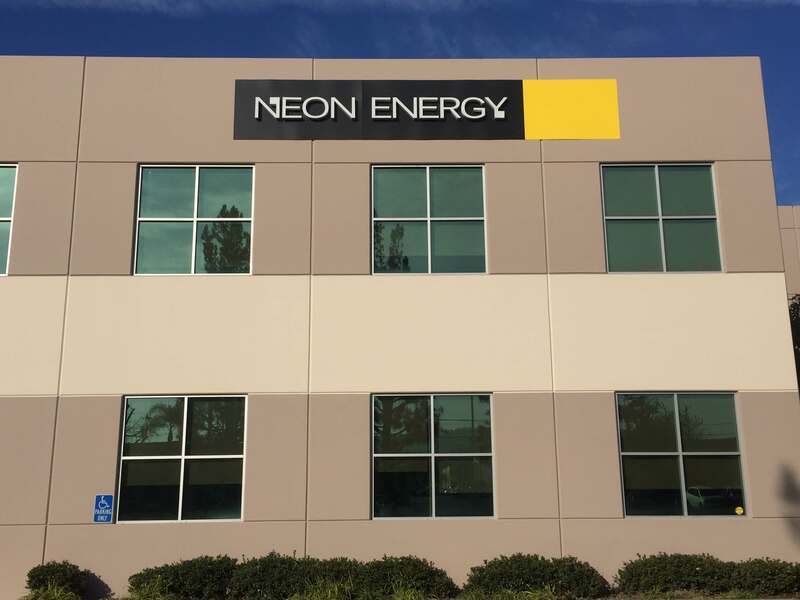 The light source shines out through the face of the letter (acrylic) and thus offers a bold, vibrant treatment for your company name, both during the day and particularly at night. 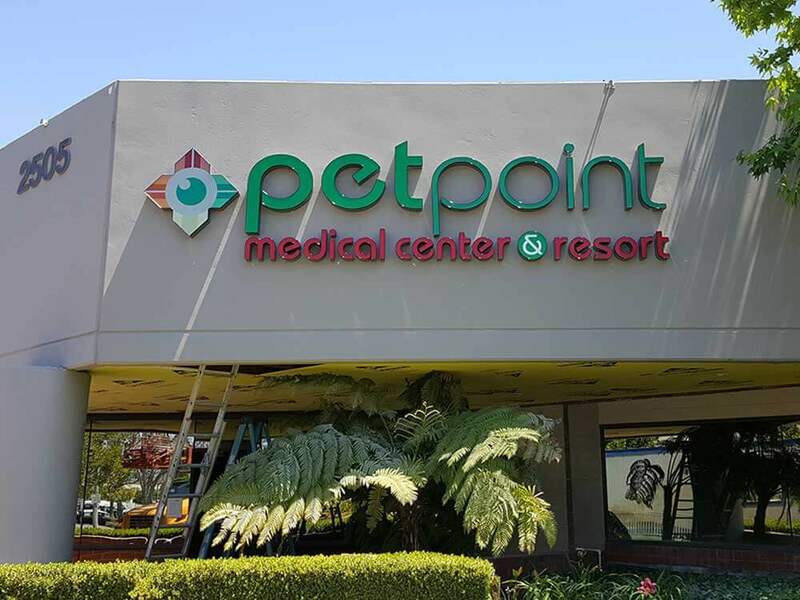 If you are looking for a more subtle, classy feel for your illuminated signage, then look no further than the reverse (halo-lit) channel letter. 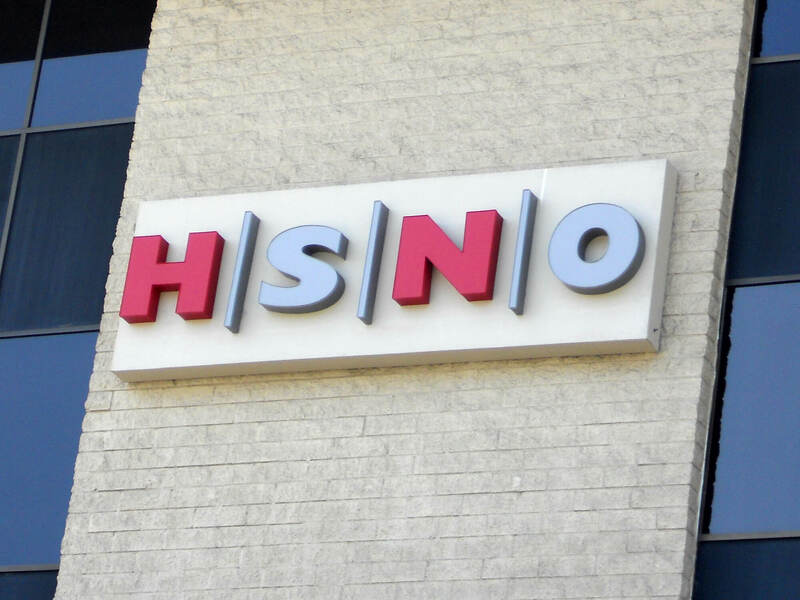 These letters are called halo-lit because the light source (LED or neon) shines out from the back of the letter (not through the front) and creates a “halo” effect around the letters. 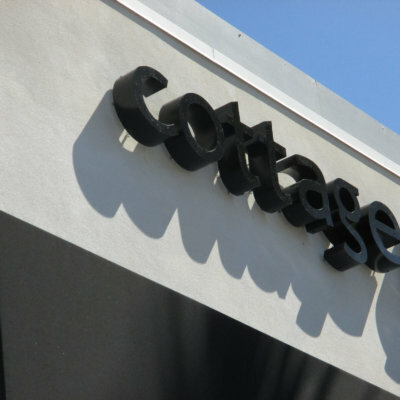 The entire letter is made of solid aluminum and the back is left open, thereby exposing the light source. 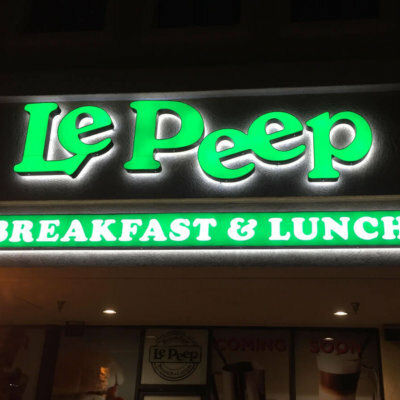 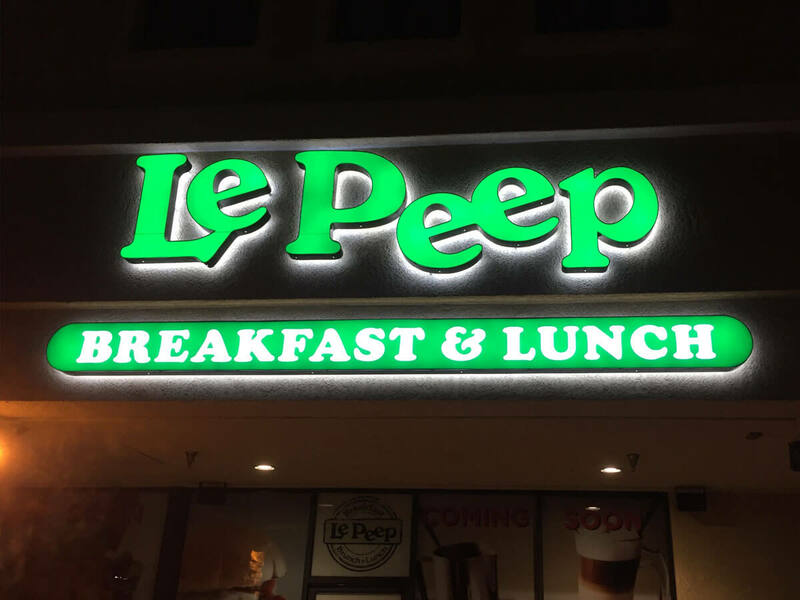 The letters are offset mounted, usually 1″ away from the wall surface such that the lighting is allowed to shine through the back with a halo effect on the wall surface. 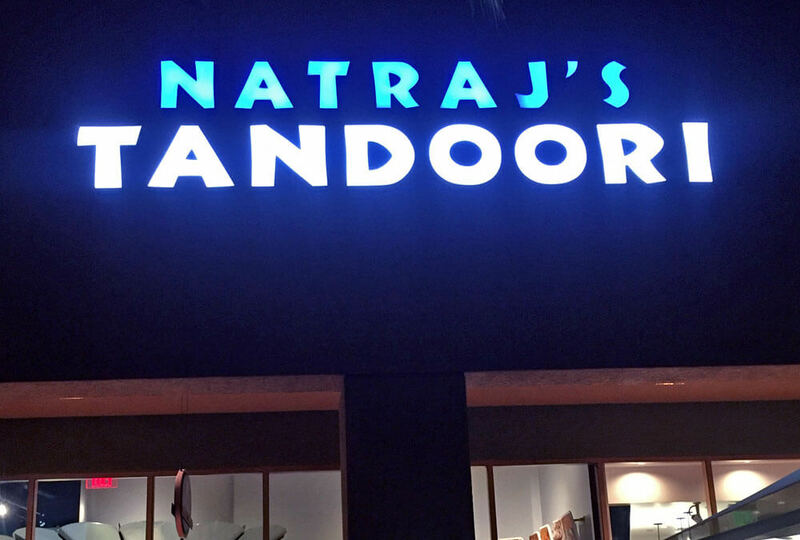 By day, the signage can easily be seen and by night, the signage comes to life. 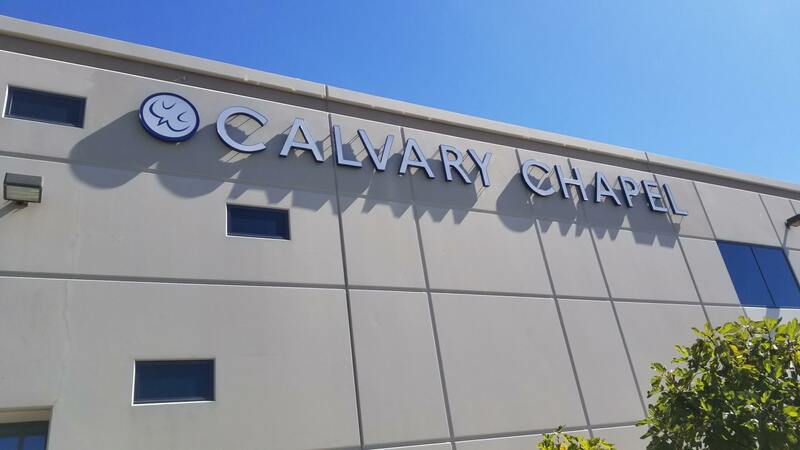 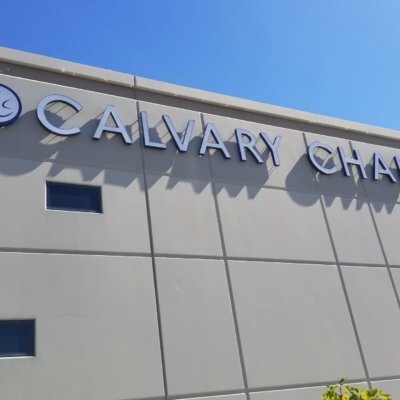 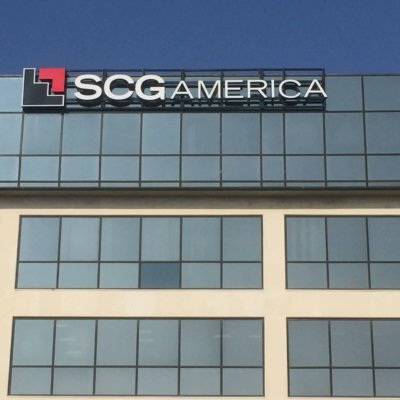 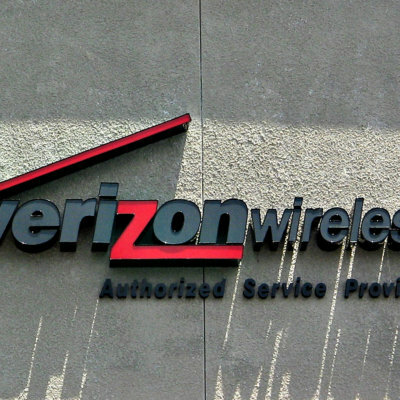 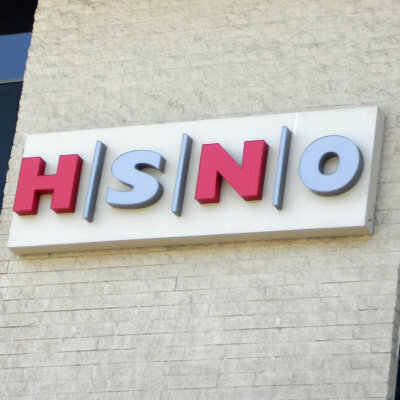 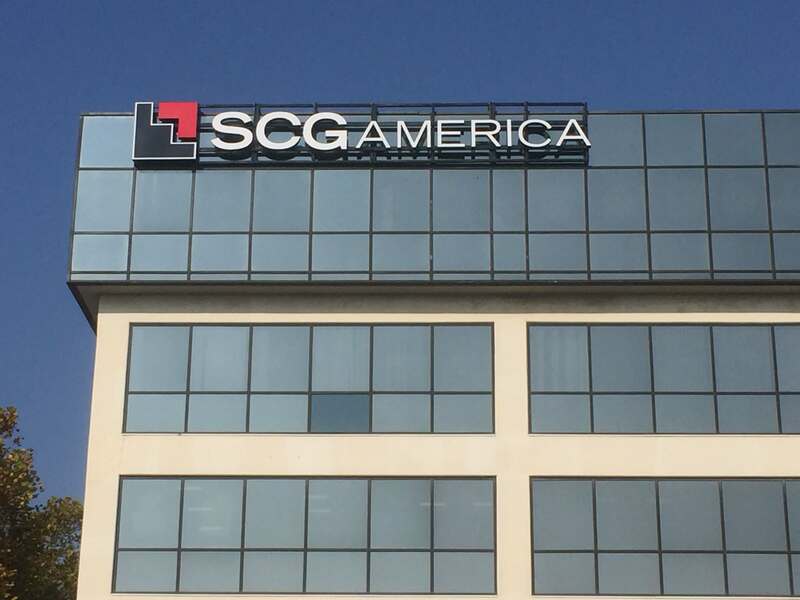 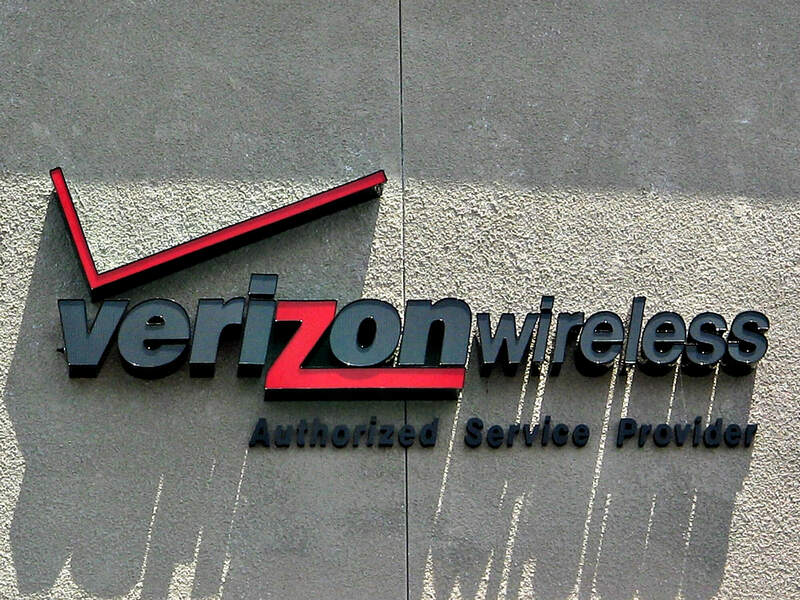 If you are looking to change up your signage and portray an image different than the standard type of illuminated channel letter, you might consider the open face channel letter. 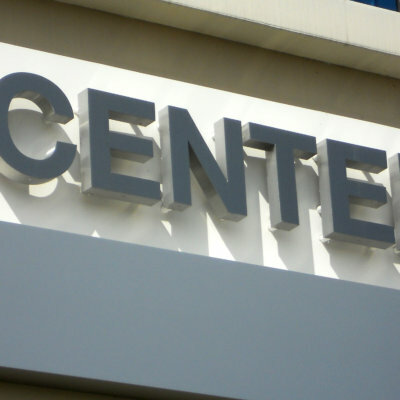 Open face channel letters aren’t really open at all. 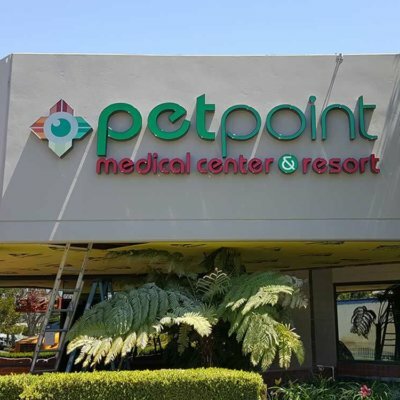 These letters are manufactured much like the standard channel letter, almost always with neon, but utilize clear acrylic faces to expose the raw neon of the sign. 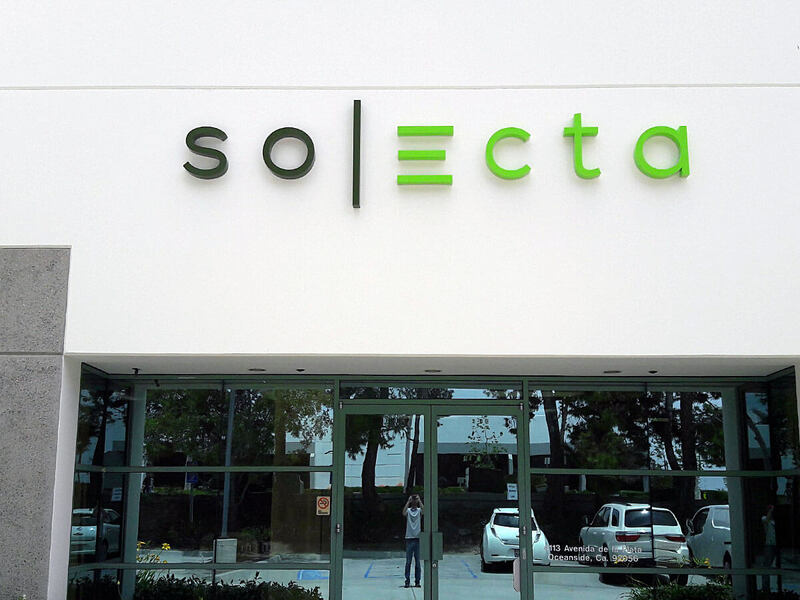 At night you can see the neon tubing (light source) inset within the aluminum letter. 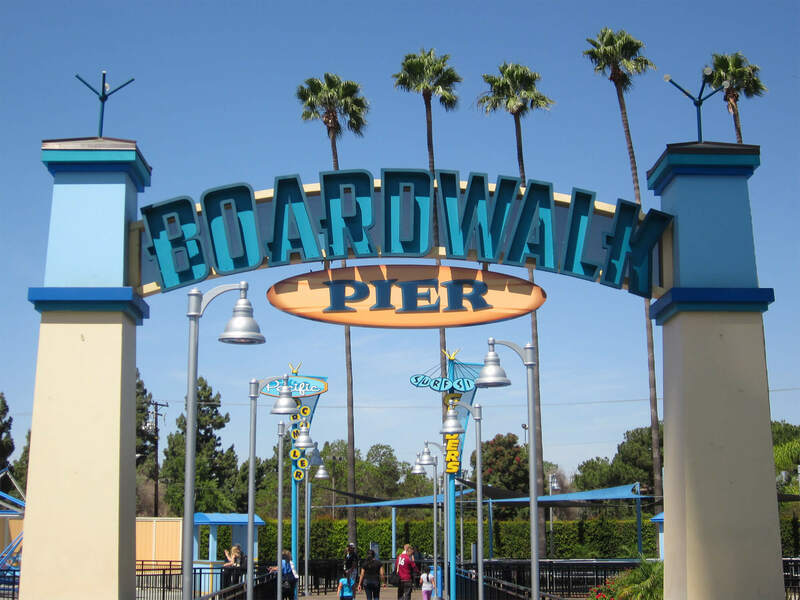 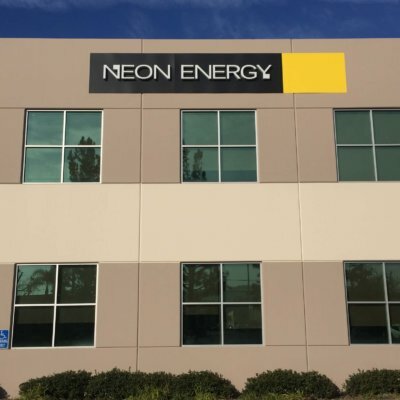 The neon comes in a variety of colors and the interior of the letters can be painted any color to give your signage a uniquely uncommon look. 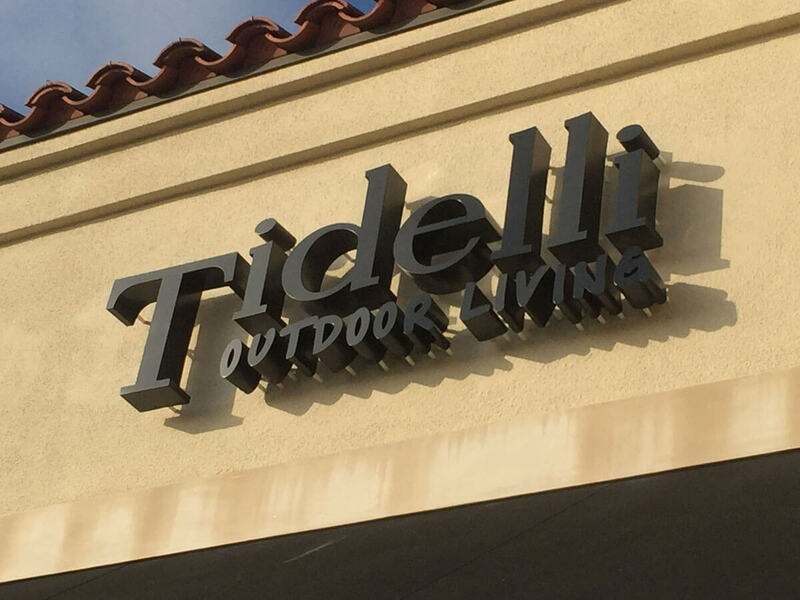 If you like to mix and match a bit, you might want to consider a front-lit / back-lit letter. 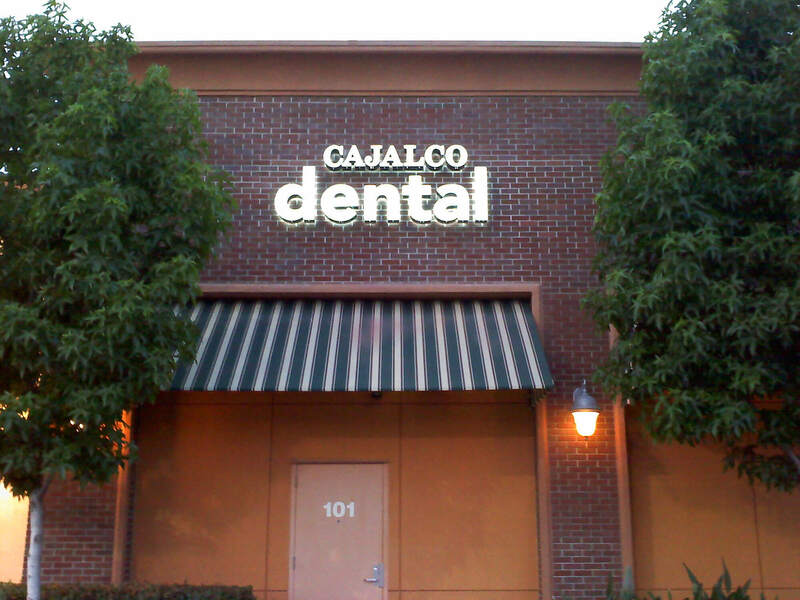 This type of signage combines the standard front lit channel letter with a halo-lit letter. 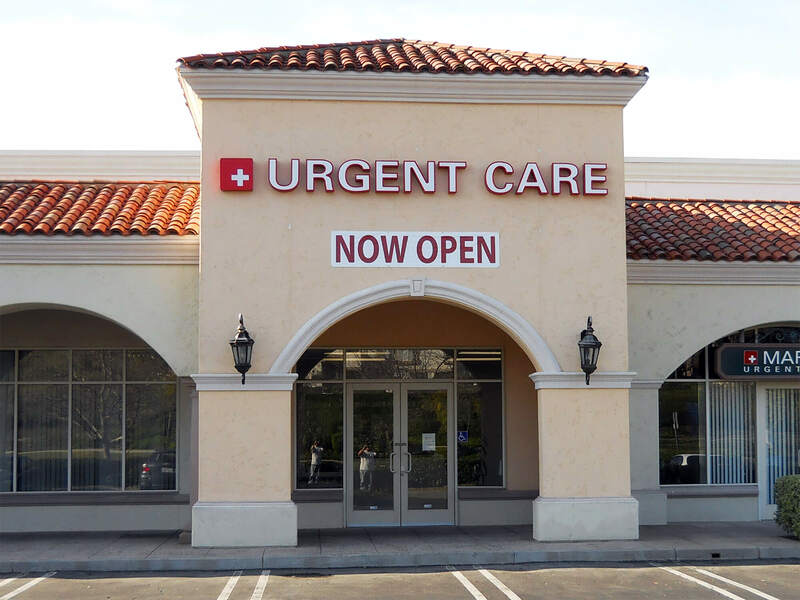 The marriage of these two treatments allow for illumination through both the front of the face of the letter and also out the back of the letter. 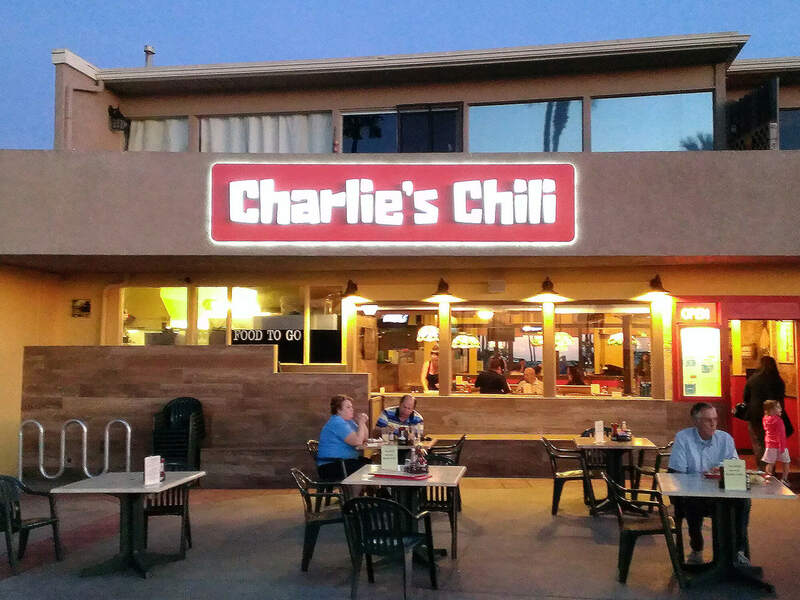 Thus at night, you can see both a crisply lit face, as well as a soft halo effect. 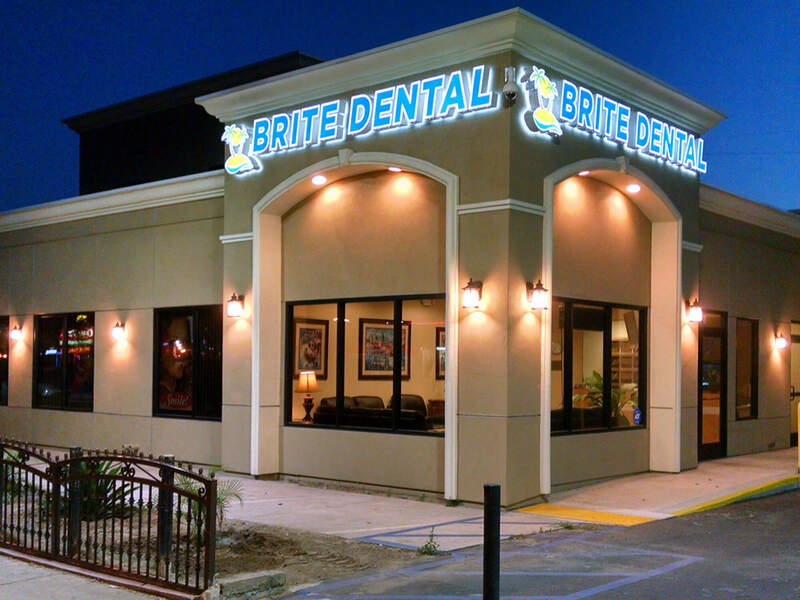 In many cases, illuminated letters are not necessary given where you are located and the type of business you are in. 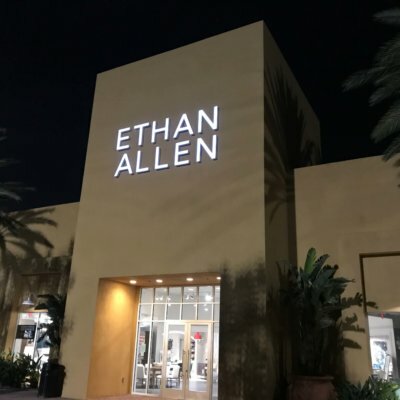 Retail yes, commercial enterprises, often not. 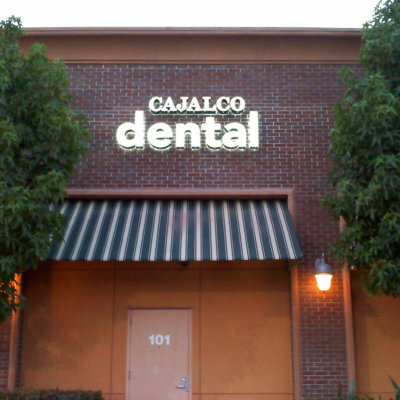 If visibility is not essential at night, the non-illuminated or fabricated letter is a terrific option for your signage. 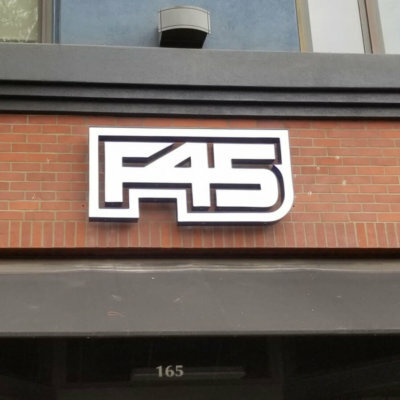 Essentially made the same as a halo-lit channel letter, these letters are constructed without the need for a light source. 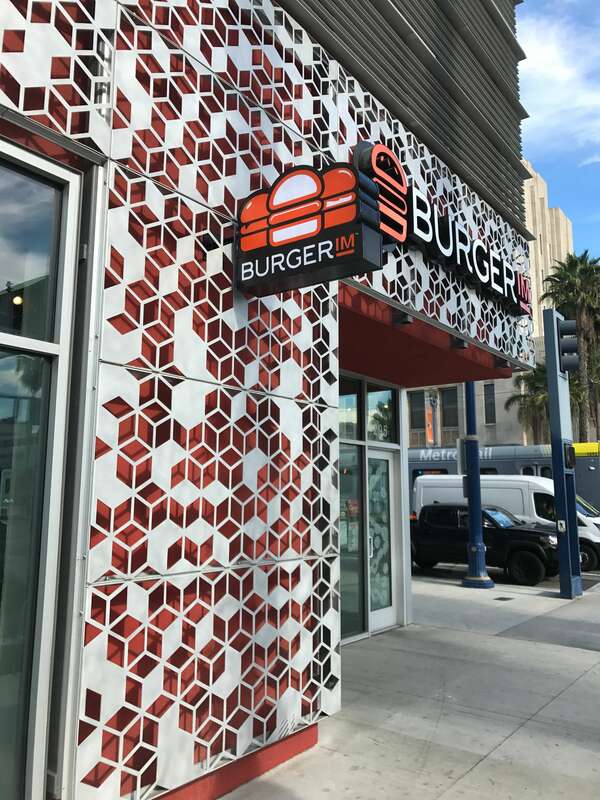 The letters are durable, can be produced with a variety of finishes, depths, and colors, and offers almost unlimited design potential.